"Everything was excellent, I will definitely buy again." "Linda received her bracelet yesterday. With blizzards in CO, mail was delayed 2 days, but finally arrived in her box yesterday. She LOVES it, and it's the perfect size. She put it on immediately and said that she will not take it off. Period! She leaves for Israel Tuesday, and is so excited to be wearing this during her travel, and when she will present a new business plan, before YHWH at the Wall. I just received the bracelet I ordered for my granddaughter and it is just beautiful. It has her birthstone and the beads are stunning. "I hope you dance" is a theme we started when she graduated high school four years ago and now, this May she will be graduating college and she is going to love this gift! Thank you for sharing in our memories and creating such a beautiful memory for us. "I wanted to let you know how much I love my new bracelet! 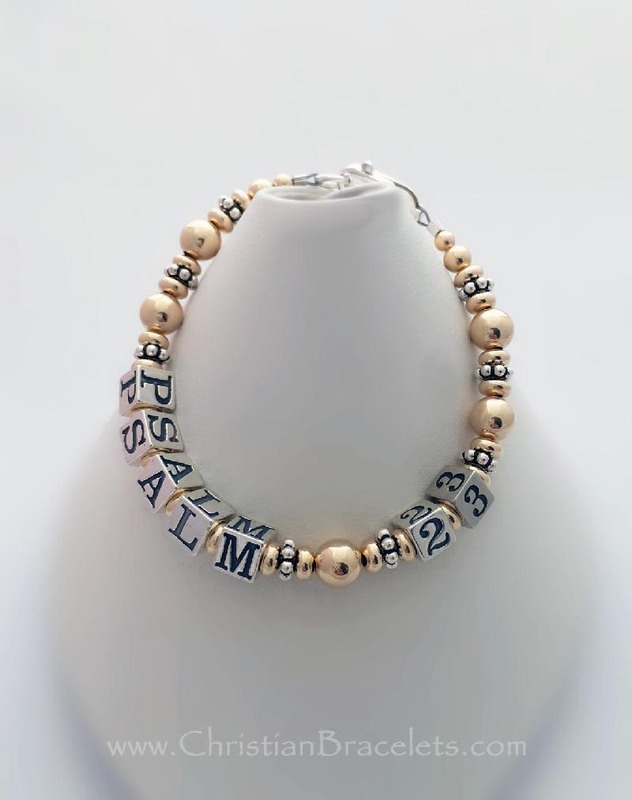 I have needed a new bracelet with my kids' names on it for years & was unable to find one that I thought I would like. You did a wonderful job & I am so happy!" I bought this necklace has a christmas gift for my mom, and I am in love with this necklace, I know my mom will absolutely love this gift too! 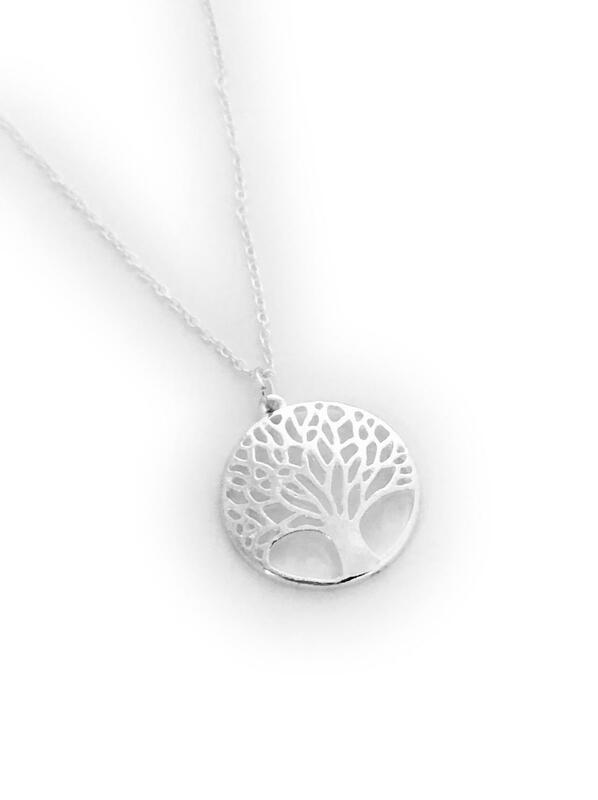 Plus they shipped the necklace super quick which was really nice!